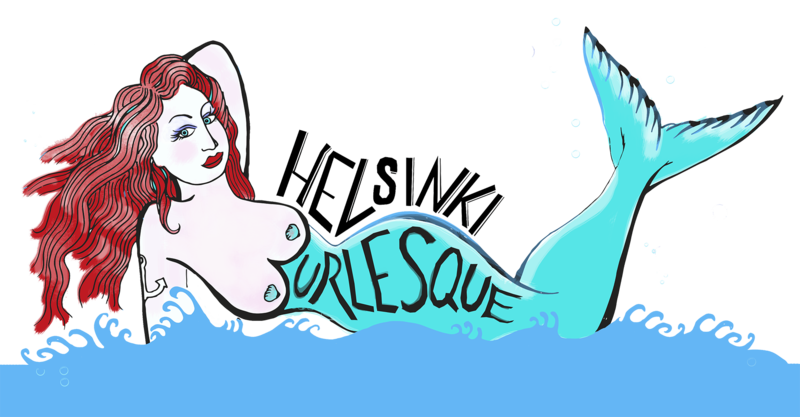 Helsinki Burlesque Festival was one of the first of it´s kind in Europe. 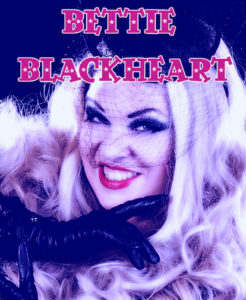 Our aim was to show the audience the best of the best in Burlesque. Once a year Helsinki became a city of sparkles, attitude and joy when the creme de la creme from all around the world traveled to show what they got to the burlesque hungry Finnihs audience. Slowly but surely we will gather material from the past years to this page.